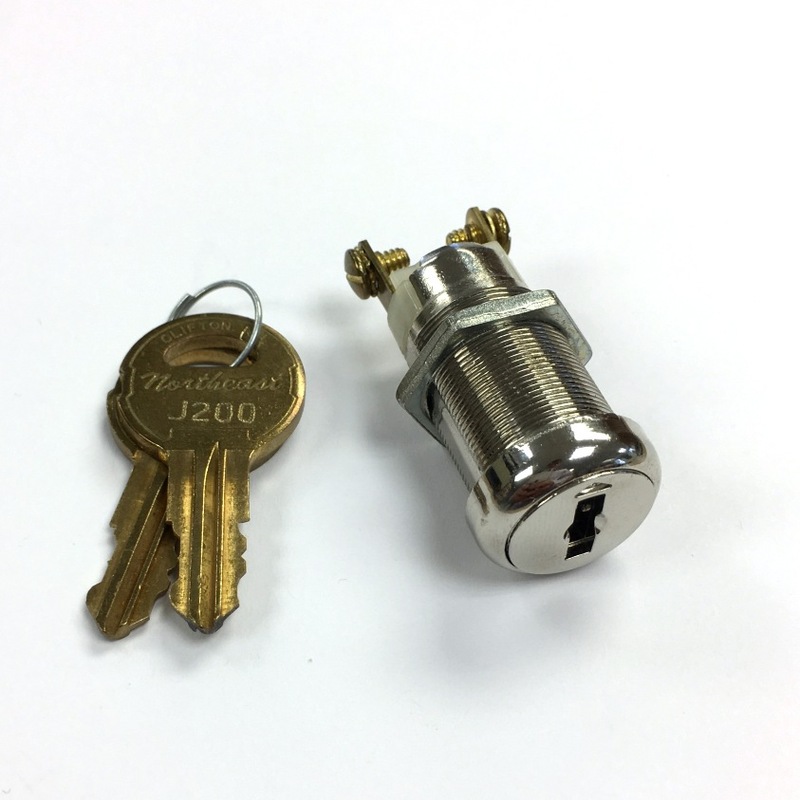 Screw terminal on-off J200 key switch lock come with 2 keys, 2 screws and 1 nut. 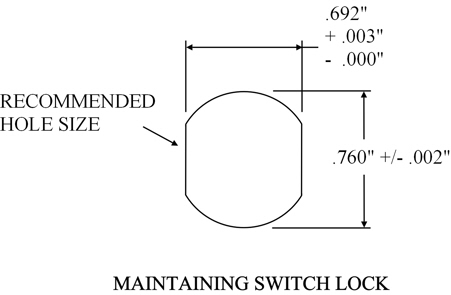 Lock total length is 1-3/4". Function as normally open (off at 12 clock; on at 3 clock) key switch lock. 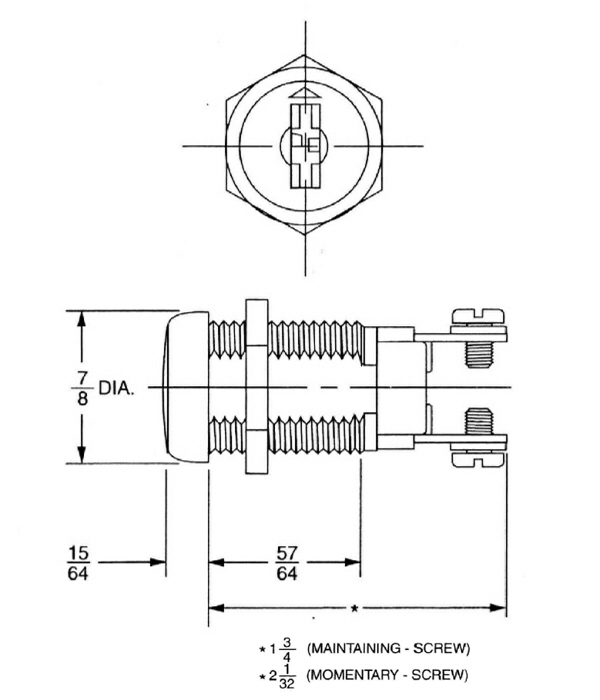 90 degree clockwise rotation operation, maintained (not spring back). 2 key-pull (key can be pulled out at both on and off position). Solid product fits my application. 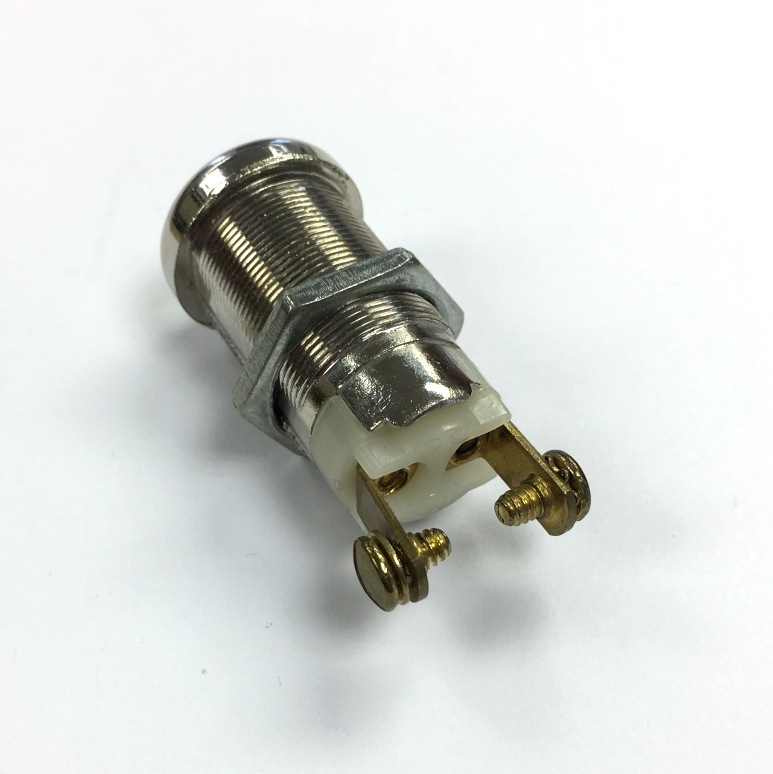 Fast ship, easy to install.